There are currently 419 official National Park Service units in the United States, the District of Columbia, and US Territories as of March 2019. 61 of these sites have a national park designation. This includes all units managed by the National Park System, including national parks, national monuments, national historic sites, national battlefields, national preserves, and other related sites. 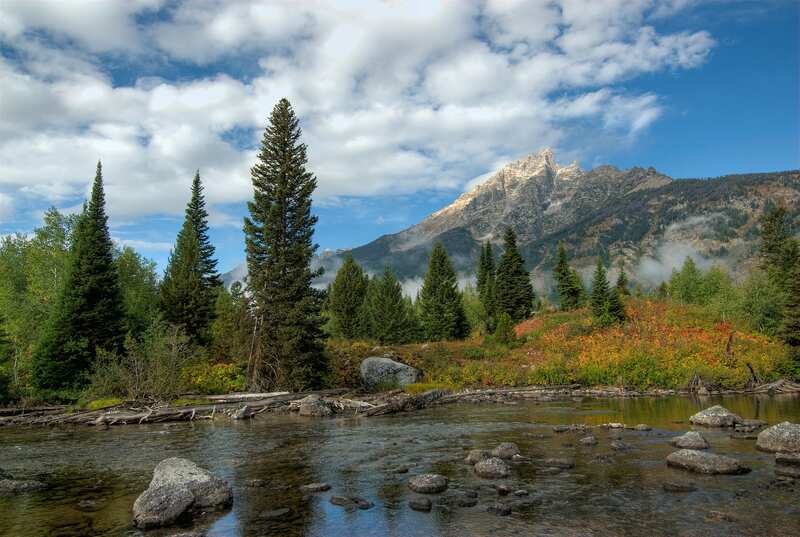 This list does not include other federal sites which are managed by the Forest Service, Bureau of Land Management, or Fish and Wildlife Service. The numbering of the units in the National Park System can be confusing. Some parks are technically two units even though they function as a single unit. Denali, for example, is actually made up of Denali National Park and Denali National Preserve, which are technically two separate units but operate as a single unit. Other sites like Klondike Gold Rush National Historical Park have two separate units in two different states but are counted as a single site. Each national park service site participates in the National Park Passport Program. Each site has a stamp you can usually get at its visitor center, as well as the passport book. Some sites have multiple stamps which are for nearby sites which might not have a dedicated visitors center. Some sites are located in multiple states. They may be listed multiple times under each state on this page. Sites with an asterisk * are officially two units but are treated as a single unit for visitation and management purposes. ✓ = I have visited and photographed the park.